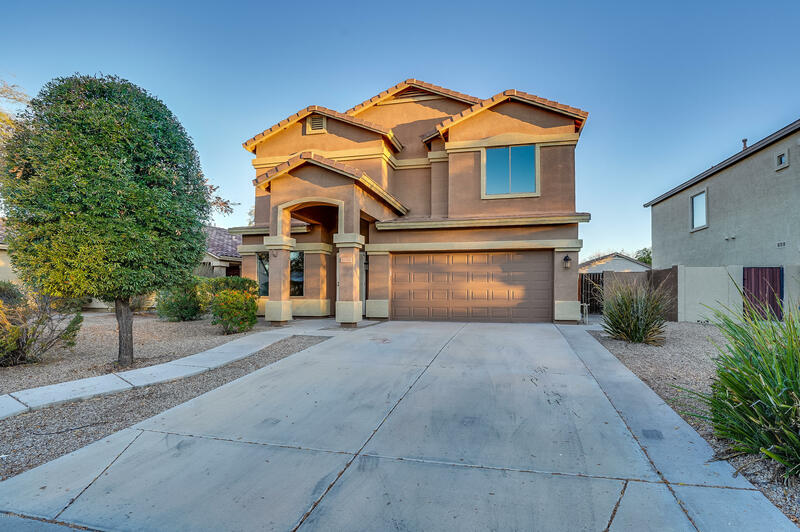 All VILLAGES OF EASTRIDGE UNI homes currently listed for sale in Mesa as of 04/22/2019 are shown below. You can change the search criteria at any time by pressing the 'Change Search' button below. 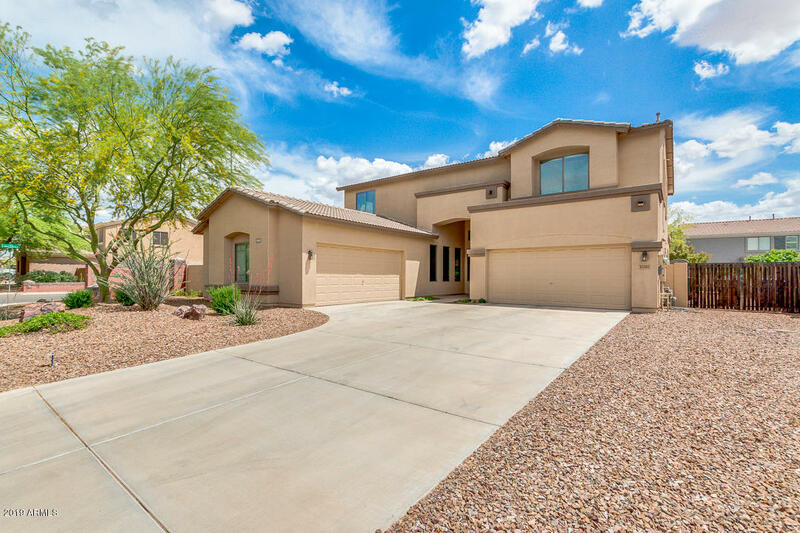 "Gorgeous 4 bed, 2.5 bath home that has space for everyone! The split floor plan carries an open concept throughout. Inside the formal dining and living room, there is a gas fireplace; perfect for the cooler evenings. The eat-in kitchen has excellent cabinet space, matching appliances, and a breakfast bar making it easy to converse with your guests! Your luxurious master bath has a large walk-in closet, separate vanities, a spa-like garden tub, and a walk-in shower. All of the bedrooms are vast i"
"Rare opportunity! 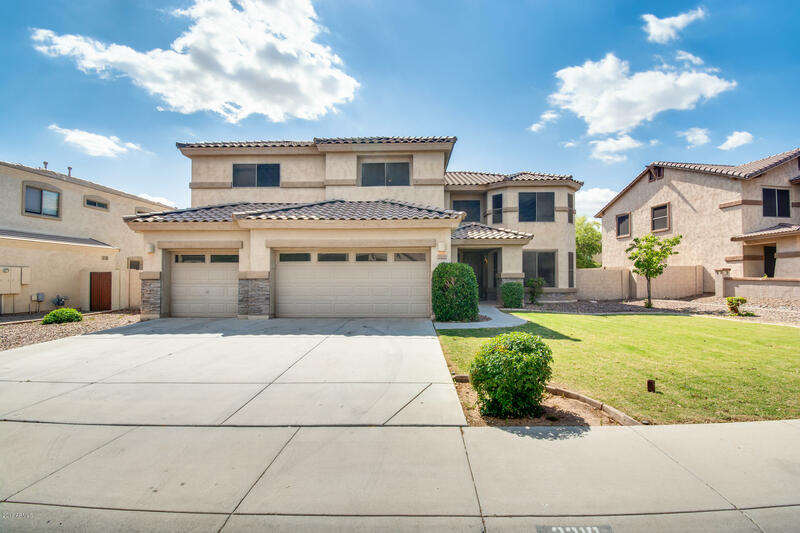 This home is one of the few homes with a 4 CAR GARAGE! OWNED SOLAR PANELS! 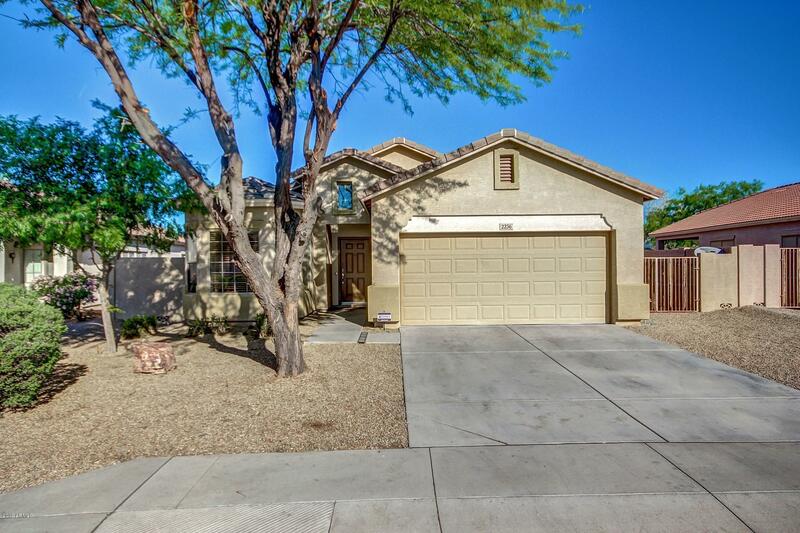 Situated on an Interior, Oversized N/S Corner Lot Close to large park. Featuring 5 Bedrooms with a Loft. Large bedroom with full bath on the main floor is perfect for multigenerational living. 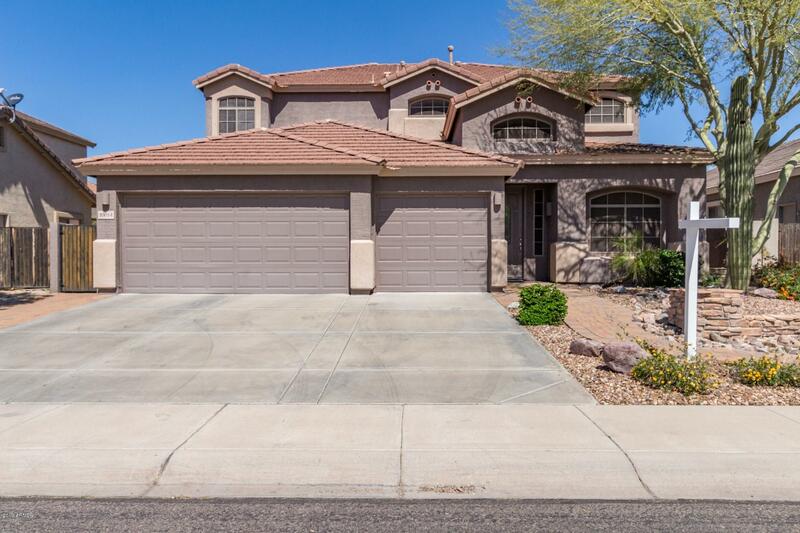 The home has an Eat-In Kitchen w/Island, Walk-In Pantry, Granite Counters, Oak Cabinets, Newer Appliances Including Double Ovens, Glass Cooktop & Built-In Microwave,Oversized Secondary Bedrooms w/Walk-In Clos"